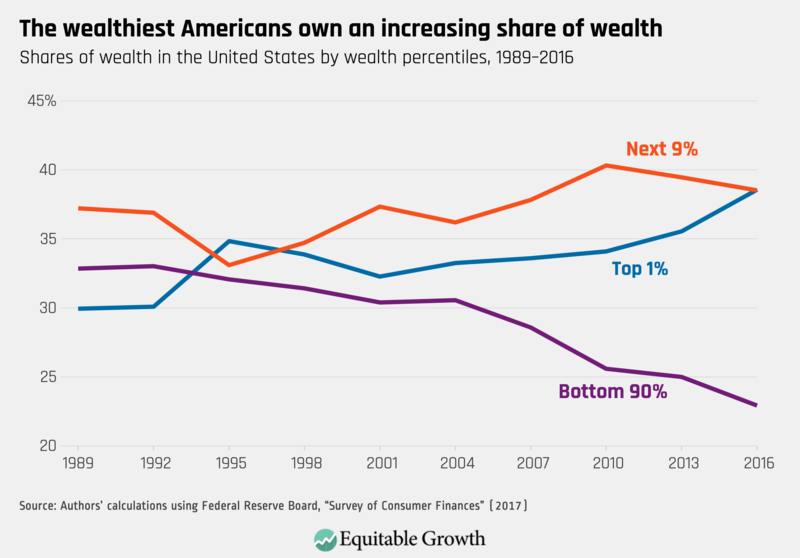 Wealth inequality in the United States is high and has increased sharply in recent decades. This increase—alongside a parallel increase in income inequality—has spurred increased attention to the implications of inequality for living standards and increased interest in policy instruments that can combat inequality. 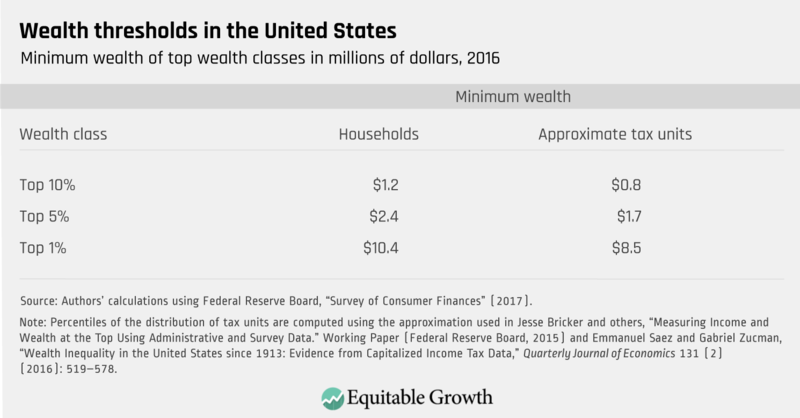 Taxes on wealth are a natural policy instrument to address wealth inequality and could raise substantial revenue while shoring up structural weaknesses in the current income tax system. 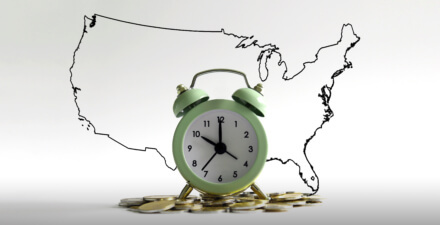 A net worth tax is an annual tax imposed on an individual or family’s wealth, or net worth. Wealth is the difference between the value of a family’s assets and liabilities. 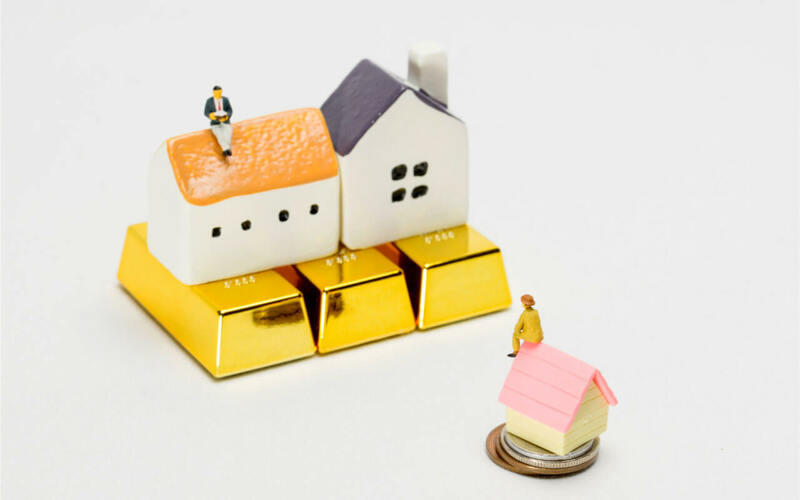 Assets are things a family owns, including both financial assets such as bank accounts, stocks, bonds, and ownership stakes in closely held businesses, and nonfinancial assets such as a car, house, or real estate. Liabilities are a family’s debts such as mortgages, credit card balances, and car loans. 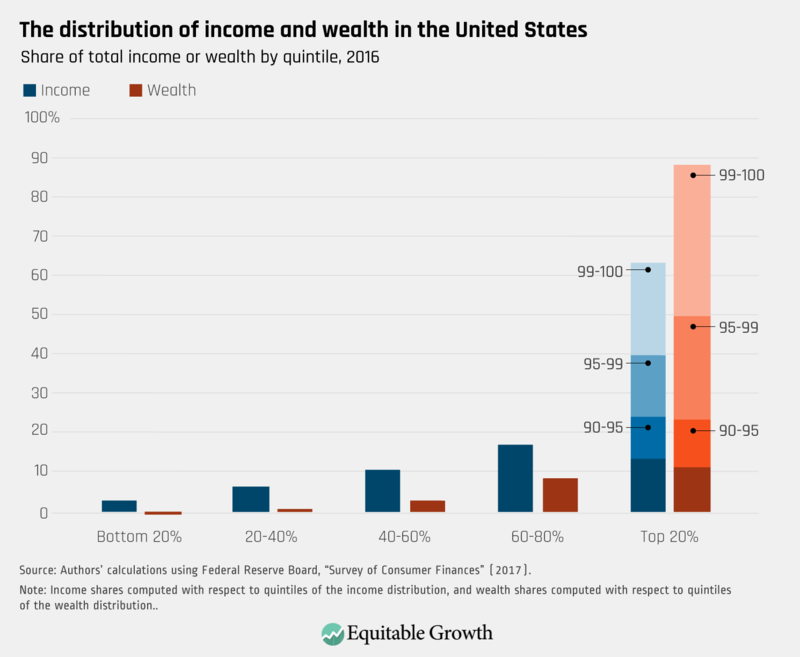 Wealth is distributed in a highly unequal fashion, with the wealthiest 1 percent of families in the United States holding about 40 percent of all wealth and the bottom 90 percent of families holding less than one-quarter of all wealth.2 (See Figure 1.) 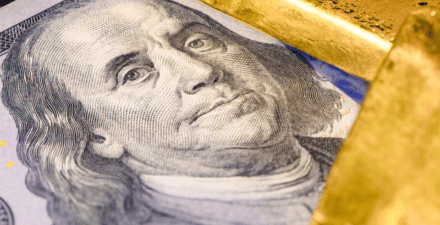 Notably, 25 percent of families have less than $10,000 in wealth. The share of wealth held by the wealthiest families substantially exceeds the share of income received by the highest-income families. 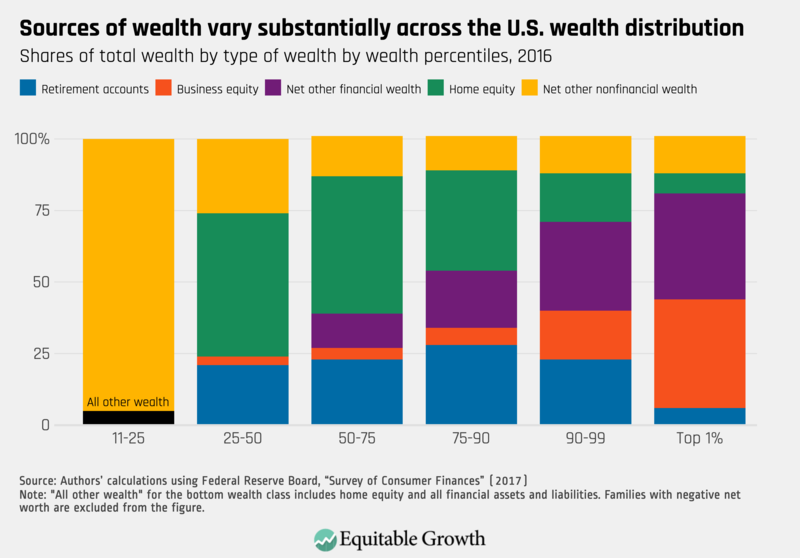 The high level of wealth inequality in the United States also is reflected in the substantial difference between median wealth ($97,000) and mean wealth ($690,000). 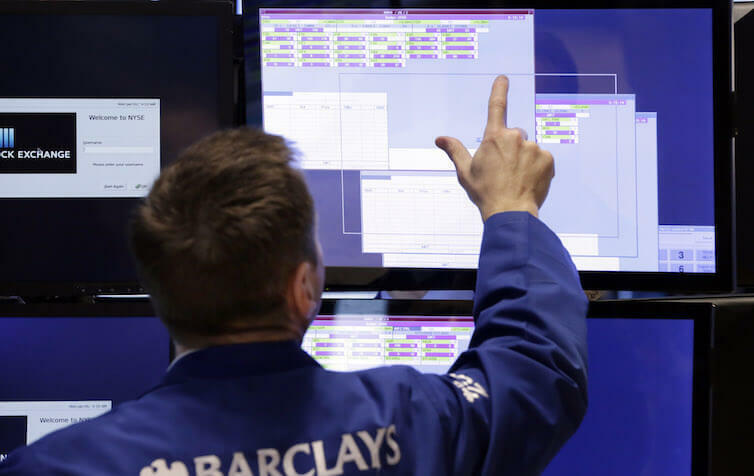 As a result, 84 percent of families have wealth below the mean. The 90th percentile of the wealth distribution is $1.2 million. The 99th percentile of the wealth distribution is $10 million. 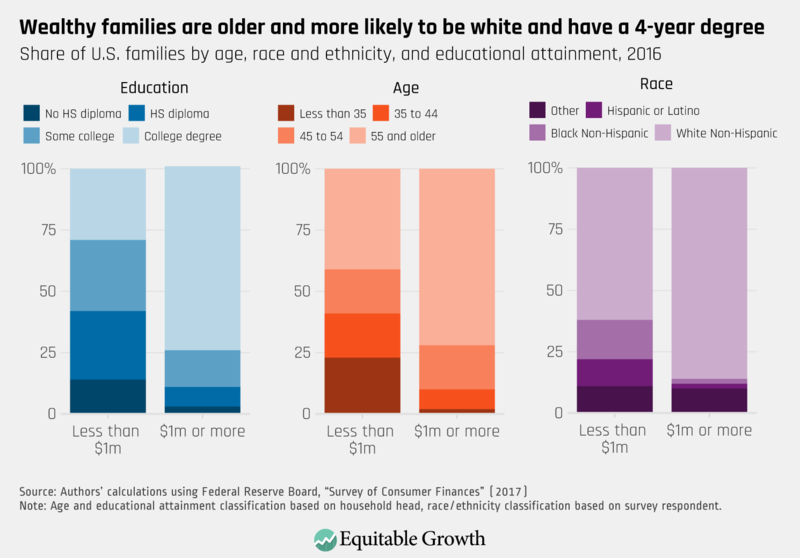 1 Greg Leiserson, Will McGrew, and Raksha Kopparam, “Net worth taxes: What they are and how they work” (Washington: Washington Center for Equitable Growth, 2019). 2 All tabulations in this brief rely on the public-use version of the 2016 Survey of Consumer Finances. 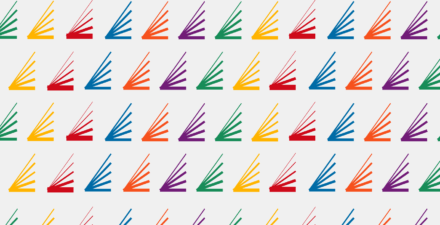 No adjustment is made for the exclusion of the Forbes 400 from the survey. Including such an adjustment would modestly increase the top wealth share. 3 In the case of a targeted net worth tax, shifting of the burden from those legally obligated to pay the tax to other groups is likely modest. Thus, the statutory incidence of the tax is a reasonable guide to the economic incidence of the tax.